Ways to make this Mother’s Day special! Mother’s Day is fast approaching and the panic to make your mom feel great on her special day is starting to set in! Don’t worry we got a few ideas to make this Mother’s Day celebration special!! The best way to start Mother’s Day is to treat your mom to breakfast in bed. Although this can be intimidating, sticking an easy recipe is a great way to make this experience less stressful for you. 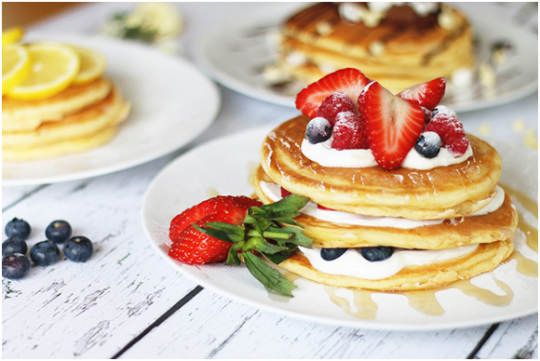 Here are three easy to make pancake recipes from The Domestic Geek. However if you are still hesitant don’t worry, because you can always treat your mom out, we personally love Mildred’s Temple. Mother’s spend a lot of their time worrying about others and not themselves, so why not remind your mom that she needs to take time for herself too. Treating her to a manicure, pedicure or massage is an easy way to make her feel special! 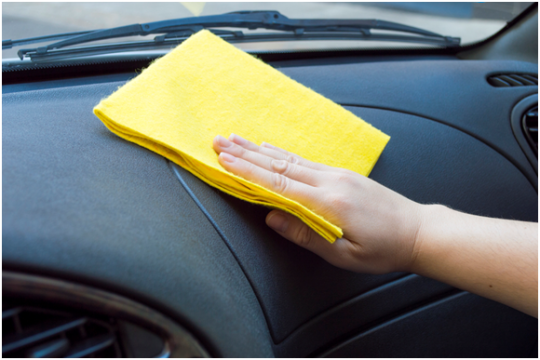 While your mom is being pampered for the day, you can surprise her by getting her car thoroughly cleaned. Whether you do it professionally or yourself, your mom will surely appreciate you making her car as clean as she expects you to keep the house! Spring’s good weather makes it the perfect time for moms that enjoy hiking or exploring the outdoors! 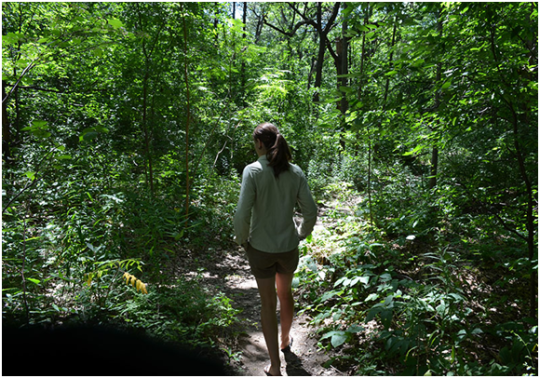 Humber River, Taylor Creek, High Park are a few places around the city that you and your mom can explore this weekend. Although Mother’s Day is great, it’s important to show your appreciation to your mom throughout the year. The best way to put aside time for you and your mom is to join a weekly or monthly class together. 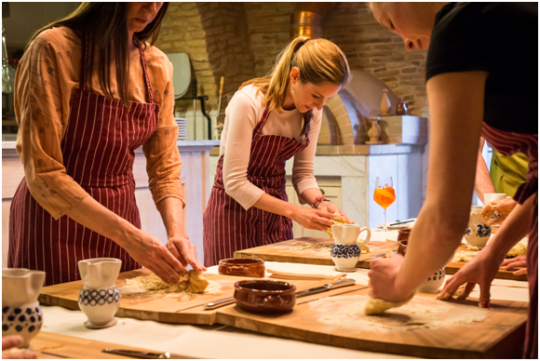 Whether it is a fitness, cooking or art class you and your mom create memories that will last a lifetime. Mike Todd’s album release party is on Nov 23 and you don’t want to miss it! Copyright 2017 VOCAB Communications. All Rights Reserved.